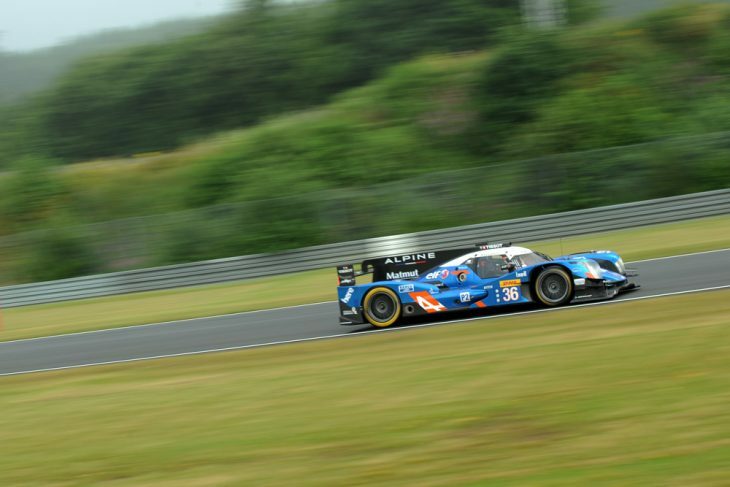 Alpine appears to have its sights set on racing on in the WEC’s LMP2 class through the 2017 regulation change. In conversation with DSC, Alpine driver Gustavo Menezes explained that Alpine has bought into the WEC after stepping up its presence over the past few years in ACO sportscar racing. “They have great plans for the future,” he said to DSC. “I’m really glad to be a part of it right now. For Alpine the future is definitely in WEC, that’s the focus. “It’s safe to say that we think most of the teams will be staying next year in the WEC P2 field, the cars are going to be incredible. It’s going to be interesting for P1 privateer, because we are going to be faster than them at a lot of circuits, and something like seven seconds quicker at Le Mans per lap. As it stands, the #36 car leads the LMP2 standings by 41 points, after winning at Spa, Le Mans and the Nurburgring prior to the flyaway rounds. “To win Le Mans and be gunning for the WEC title is very important for them (Alpine),” he continued. “2016 has been exceptional. We knew it was going to be a successful year with such a great lineup, having Nico (Lapierre) and Steph (Richelmi) in the car with me. 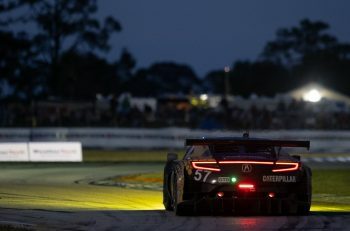 “The chassis also has a great advantage on the high-speed circuits, so to win three in a row, and by a significant margin at Le Mans and last time out was a dream. 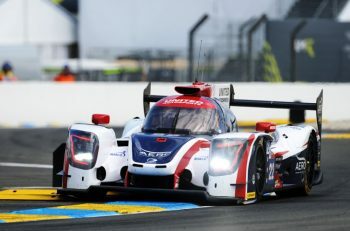 It’s safe to say that Menezes would also like to continue to race for the French team going forward, especially if he can secure the LMP2 title as well as the Le Mans win in the same year. However, Menezes pace as a Silver driver this year has raised eyebrows to the point where he way will be in demand even if as expected he’s upgraded to Gold at the end of the season. “I’m excited to hopefully take part in the championship again, I love the paddock here, I want to keep going.